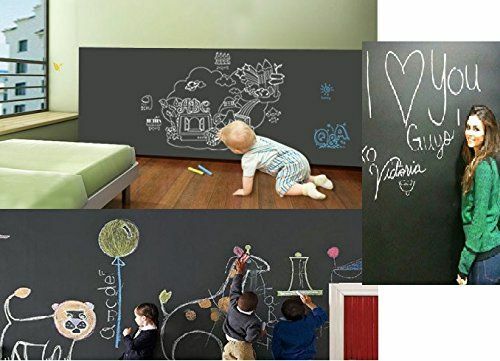 Chalkboard Wall Stickers = AWESOME! I always wanted a chalkboard when I was a kid – but resulted on drawing on the pavement outside! But how about a chalkboard wall?! That’s super cool. 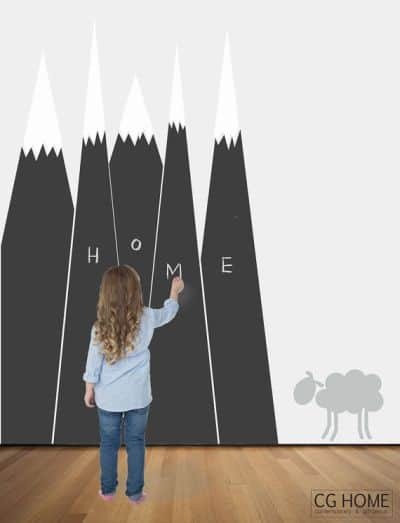 Check out some of these chalkboard wall stickers that you can get…. This stuff is awesome – you can create a whole wall with it. You just peel and stick it to the wall and you’re done! You can also remove it without damaging your wall at all. Free gifts included: 1 liquid white chalk pen and set of 5 chalks! Each roll is 43 x 200cm. Peel & Stick blackboard sticker. Great having these chalkboards in fun shapes too, great for adding to a playroom. 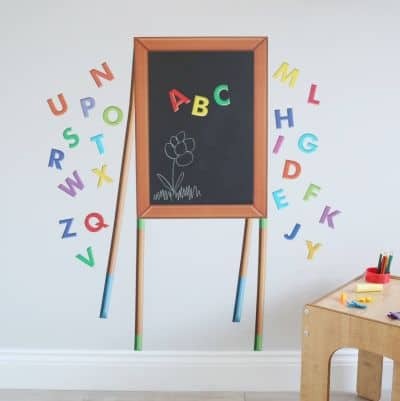 A simple and cost effective way to add the fun of a chalkboard to a room without needing much space! Comes with a set of chalks. 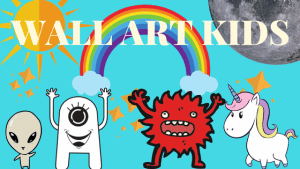 Well, you may not be able to fit an easel into your child’s bedroom – but you can certainly stick it to the wall! I love this! This is adorable. A great way to measure your kids height as they get taller! You can choose from a variety of colours. A white liquid chalk pen is included. Step by step instructions and free “tester” decal. A super sized wall sticker, which would look stunning! You can choose from a variety of colours. 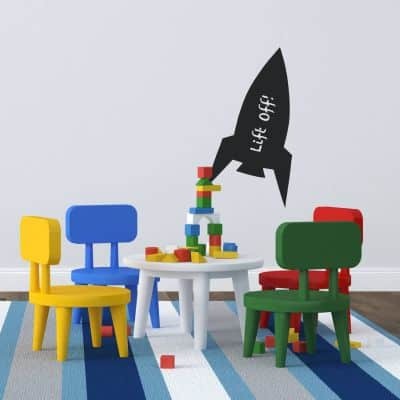 Another spaceship wall sticker, but this one is considerably better! This would be great in a space themed bedroom. 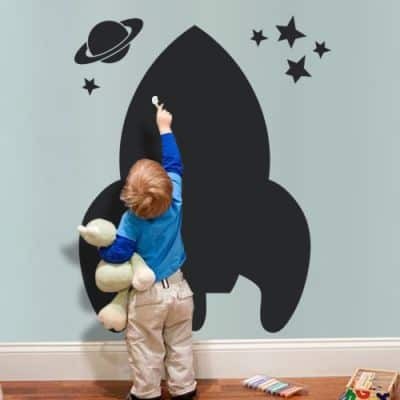 You should also check out our space wall stickers. Spaceship, stars and Saturn included. 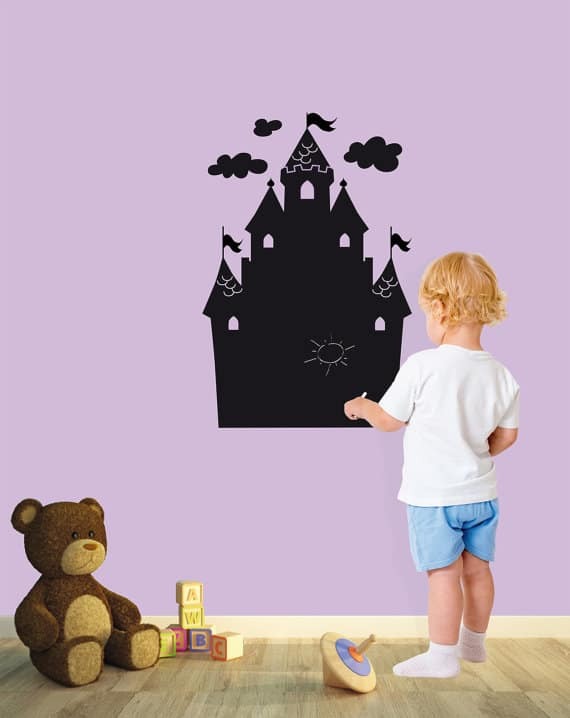 A gorgeous handcrafted sticker in the shape of a castle! You can use chalk or chalk pen. Several sizes available to suit your spaace – small to extra large depending! 9 different colours to choose from. 2 pieces of chalk included. Tic Tac Toe Wall sticker. 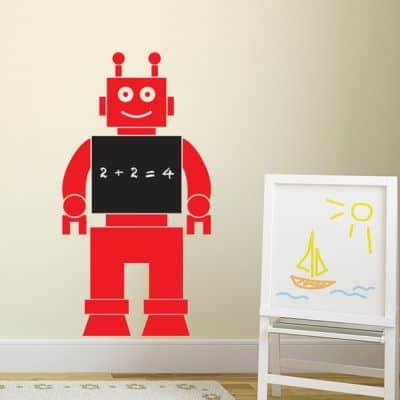 I will add more chalkboard wall stickers as I find them, let me know if you discover any great ones. 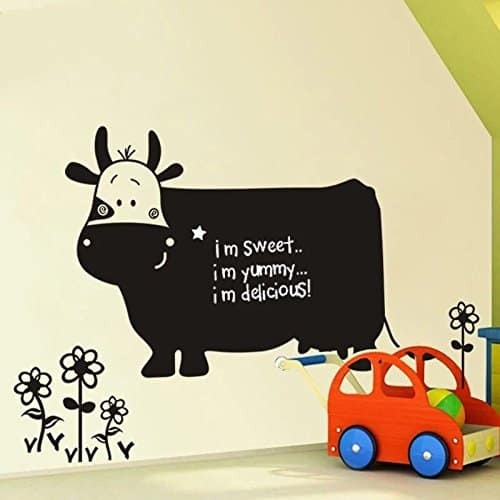 Don’t forget to check out a tonne of other wall stickers available – check our wall sticker category list!